Swift Group have opened their new £8m purpose-built modern manufacturing facility at its headquarters based in Cottingham, on the outskirts of Hull. The new facility has taken less than a year to build after construction began in July 2016 and houses production of all the company’s Holiday Homes and Lodges. 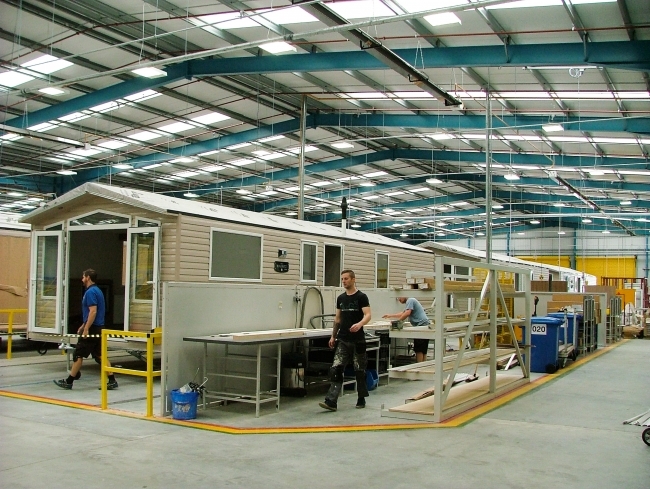 The opportunity to build a whole new production facility from scratch is virtually unheard of within the Holiday Home industry and has allowed Swift to create a state of the art facility that sets new standards in the manufacture of holiday homes and lodges and secures employment at the site for many years. This latest £8m investment follows on from other major investments in capital equipment over the past 5 years as Swift Group introduced its SMART innovative construction systems in touring caravans and motorhomes that have revolutionised their manufacture. The most recent development will be commissioned in the coming weeks and fully operational after the summer. 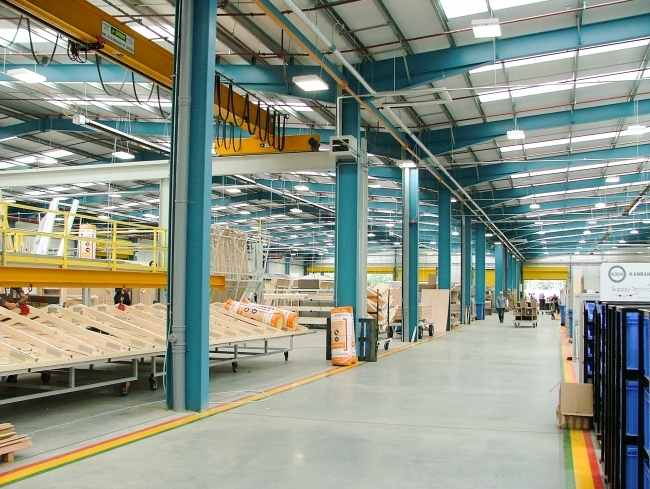 Houlton, the construction firm who have built the new facility, first worked with Swift in the mid 80’s when they were commissioned to build their first production building at the Cottingham site.